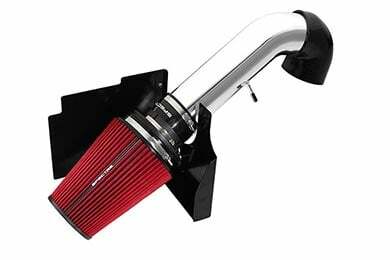 Spectre 9924 - Spectre Cold Air Intake - FREE SHIPPING! I was a little disappointed w/ the appearance. But the quality makes up the difference. The entire process took maybe 30-45min alone and I love the way the car sounds and drives now. As soon as I started it up and gave it a rev from idle you could both hear and feel the car breathing better! 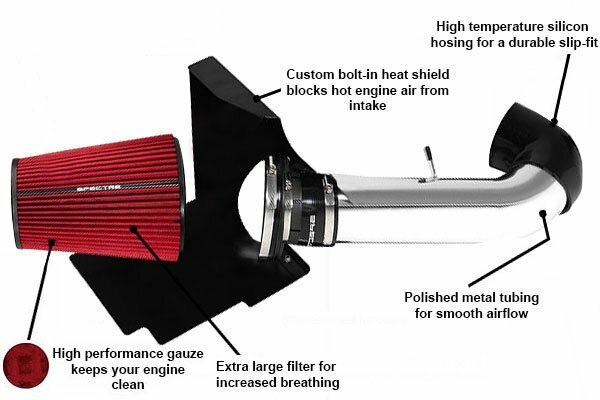 Really good intake if you dont want to spend the $$ on the brand names, especially on a daily driver. 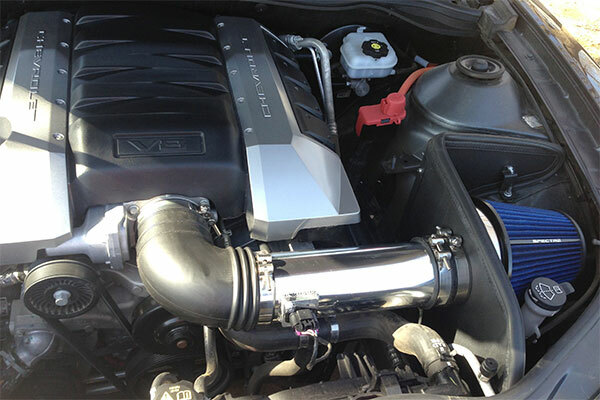 The CAI system was easy to install took about 30 minutes with just a few tools. Didn't really need the instruction that came with it pretty straight forward on how it should go on. 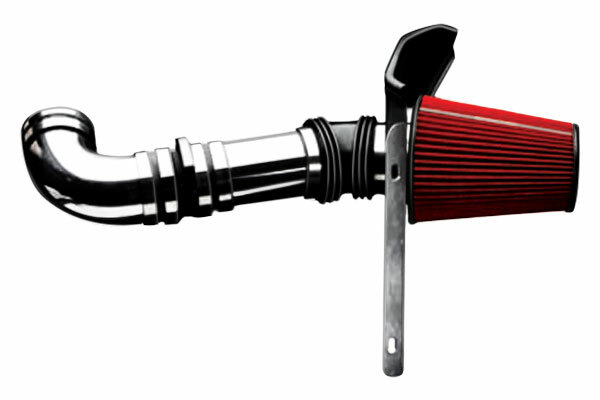 The only problem was a scratch on the intake tube on the top so you can see it right off the bat. The pickup on the car is great and sounds good when you really get on it! Good price also!! OMG!!!! Must have One So Much More Power! 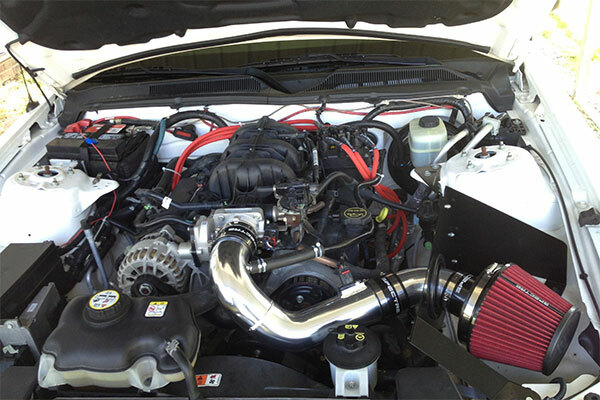 What a difference this made in my 2006 Mustang GT, My car loves this, Awsome new look with some extra horses, very easy to install about 30 minutes, not too mention I only paid about half of what all my friends did for their's. Perfect fit, alot bigger than I expected. One very Happy Customer!!!! 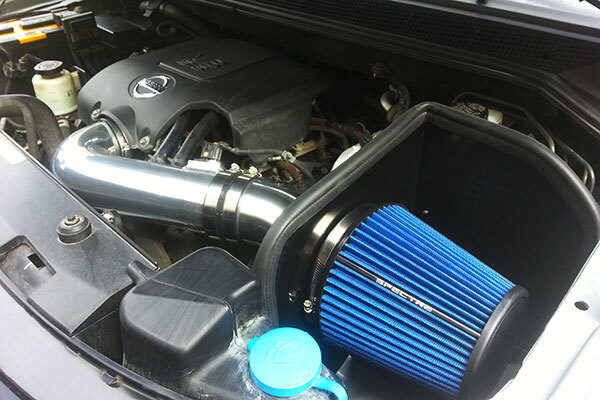 since i installed the spectre intake it is great more power and a little more gas mileage.Thankyou im very happy.i installed myself and it was very easy. 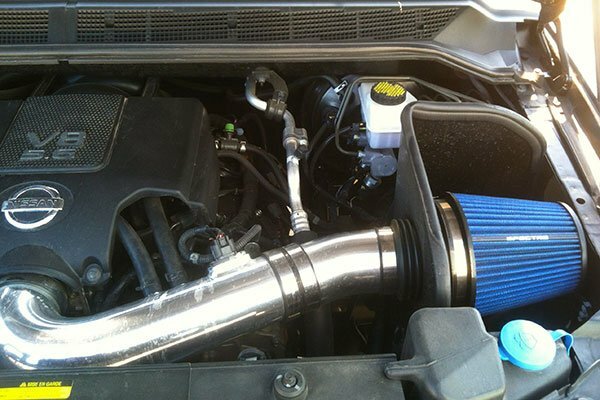 SPECTRE COLD AIR INTAKE IS WELL WORTH THE PRICE AND EASY TO INSTALL AND LOOKS GREAT. 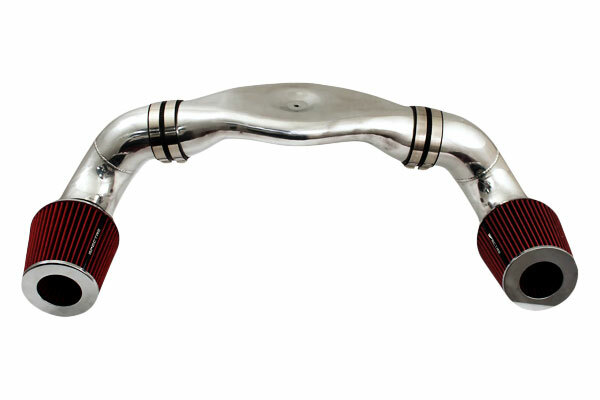 Reference # 756-091-566 © 2000-2019 AutoAnything, Inc.